It is quite apparent, unless you’ve been living under a rock, that there exists a conformity of sorts in the mainstream rap game. This semblance of sound—referred to by many as SoundCloud Rap—has birthed an abundance of talent, each new personality evolving the standard. As this wave has existed for quite some time now, and the aggregate of artists seems to be exponentially increasing, it’s easy to trivialize the origin of our beloved subgenre. There are a handful of founding fathers who materialized a counterculture of rap music—pioneers who broadened the boundaries of style and sound. The Swedish rapper, Jonatan Leandoer Håstad, known as Yung Lean, is arguably one of the most influential innovators; Lean brought a peculiar energy of abstract emotion and borderline nonsensical lyricism, and this multi-genre fusion set the standard for a new era of expression. Håstad’s work was an unprecedented deviation from the norm, and its effect on the industry was polarizing. To many critics, his music was illegitimate—devoid of substance, lyrically awkward, an asinine attempt at being unique. Though he was seen by many as a meme, he attracted a cult following, and fans watched the new wave unfold. Since Lean’s inception in 2013, he has grown considerably as an artist, distancing himself from the “sadboys” trademark of Arizona iced tea and stuffed double cups. If you remember from Kyoto, Greygoose, and other early glimpses of his signature vaporwave sound, Lean’s lyrics were a compilation of basic terminology and concepts—a sloppy narrative formulated by foreign observation of American media. Today, though, Lean has upgraded his lyricism and has proven to the masses that he is one to be taken seriously. It is difficult to pinpoint the turning point for Lean, as success is greatly subjective, but his life hasn’t always been whimsical and aesthetically pleasing. In 2015, Håstad was admitted to a mental hospital in Miami after suffering a breakdown that was triggered by significant drug addiction. After this episode, Lean began to adopt a new identity, one that soon became prominent in his music. All of a sudden, the emotion Lean expressed was deeply rooted in something real, and he developed a level of seriousness that many thought wasn’t possible. 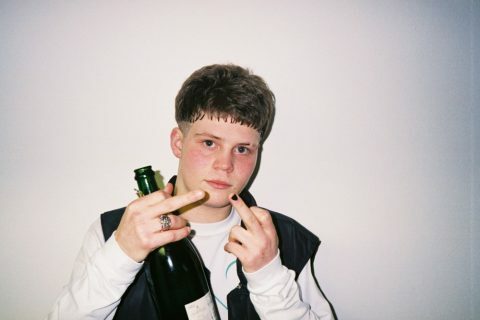 In the past few months, Yung Lean has released a couple singles and a full EP that transcends his familiar genre. Creep Creeps, a single released early this year, features wavy lyrics that synchronize perfectly with the heavy hitting WORKING ON DYING beat. Red Velvet, a single released a couple weeks ago, features the consistent and atypical vocals of Bladee. The Swedish duo takes turns hypnotizing with bewildering vocals, and we get some unusually shifty flow from Lean. This single was released alongside an eerie music video, visuals that encapsulate the mysterious essence of the track. The most noteworthy of Lean’s recent releases is Nectar, an EP released under the pseudonym jonatan leandoer127. Ostensibly, this lo-fi indie project is something we’ve never heard from the devoted vaporwave rapper, but many similarities to his rap music are prominent. The signature paradox of sound and substance still exists; monotonous vocals portray dark and heavy subject matter. There is great diversity on this offering, and the span of his style ranges from offbeat poetic prose to substantial alternative melody. Even if you were a strong supporter of sadboys music after hearing Ginseng Strip 2002 in middle school, it’s likely that you’ve forgotten about Yung Lean and are unaware that he’s still even making music. But if you’ve watched Lean grow from meme to mogul, you’ll understand that to the industry, Lean is a father to many modern artists; he has demonstrated that artistic deviation can lead to profound change. In his six year career, Lean has formed relations with an armada of talent, most of whom belong to the Swedish record label YEAR0001. These artist—Bladee, Whitearmor, and Thaiboy Digital, to name a few—create and innovate within the realm of sadboys music. Their innovation is most exciting, though, and they frequently collaborate with artists from a myriad of genres. Sadboys music, believe it or not, is quite versatile; and you might be surprised to learn that Yung Lean has worked with your favorite rapper. The list of artists—Gucci Mane, Frank Ocean, Riff Raff, Kreayshawn, etc.—who Jonatan Håstad has worked with demonstrates the potential of his diversity. Lean also contributed to the fashion industry, as many artists tend to do these days, although the trends he set were more prominent early on in his career. Lean built a vivid and galvanizing image; teenage fans snatched up the Unknown Death 2002 T-shirts, and sadboys became a movement. 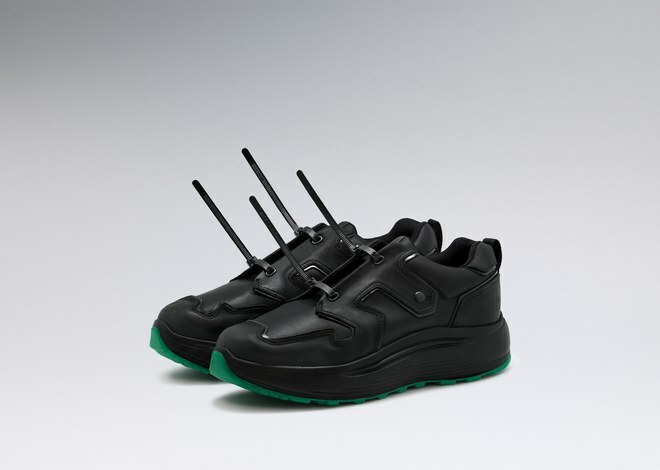 His fashion influence evolved just as his music did; in 2016, he collaborated with Eytys and released the Sad Boys Spider, a trendy and familiarly bulky unisex shoe. In 2017, Lean was dripping in Fendi at Milan Men’s Fashion Week, and HIGHSNOBIETY went crazy. So the once solitary subgenre has evolved into a network of remarkable influence. But this story is not unfamiliar; of course, there are other distinguished artists—SpaceGhostPurrp, Lil B, Lil Ugly Mane, among others—who created turbulence in the early modern rap game, and helped shape the standard. 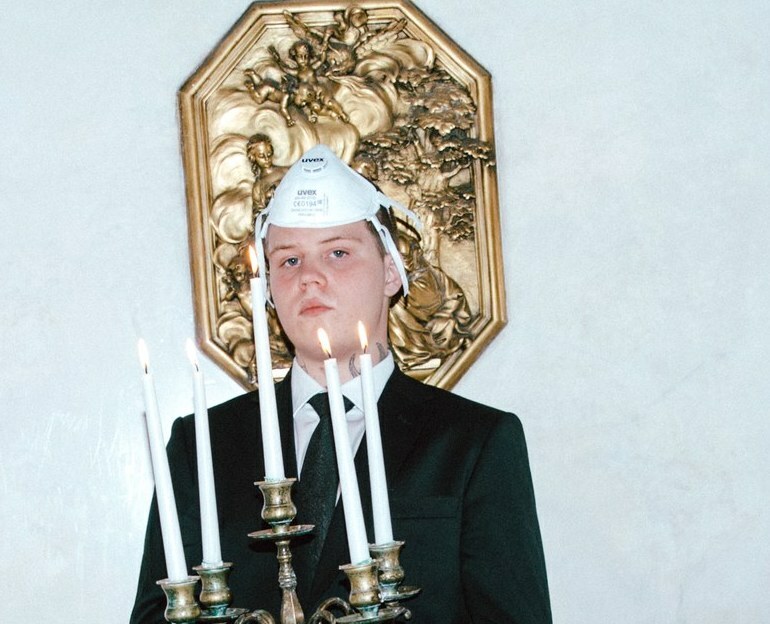 Yung Lean is a character that was truly unprecedented, and he is special, to say the least. With nearly 15 studio albums, EPs, and LPs (a handful of which were released under various aliases), it’s been a long ride for our sadboy hero. 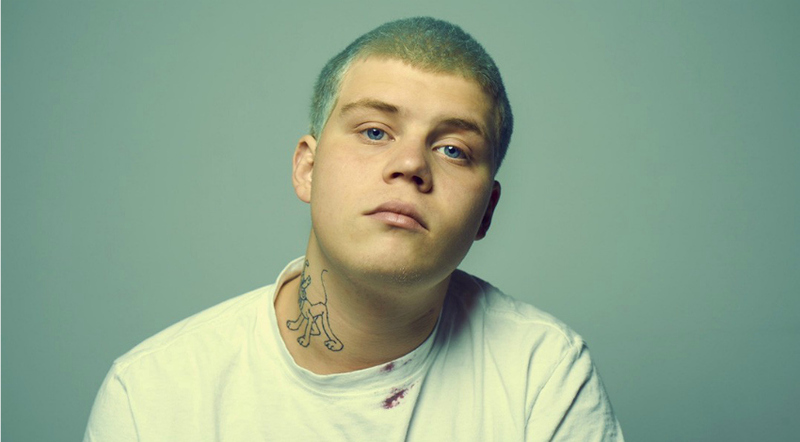 You may have never fancied Yung Lean; your interest in his music may have dwindled before you even heard Ghosttown featuring Travis Scott; but I hope you won’t forget about him.